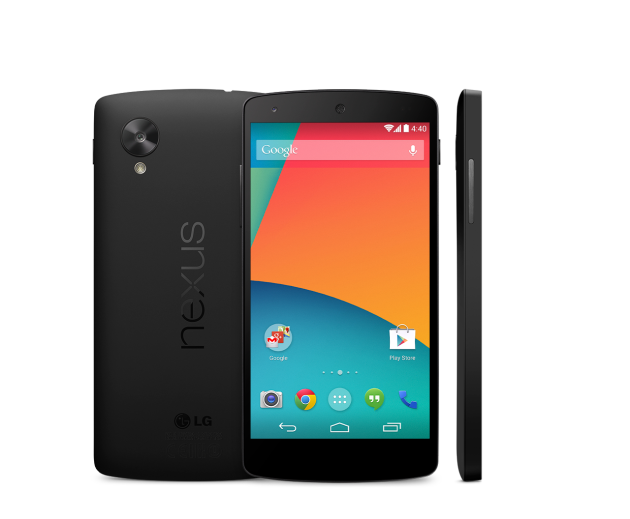 Hopefully you aren’t sick of the Nexus 5 rumors yet, because they’re still coming. Canadian site Mobile Syrup says they’ve received some tips that we could see the Nexus 5 hit the US on Halloween with a Canadian launch right behind it on November 8th. That’s roughly when everyone is expecting it, I think, although it is still just a rumor, so take it with a grain of salt. It doesn’t look like either Google or LG is going to make any type of announcement tonight, so hang tight for just a few more days.